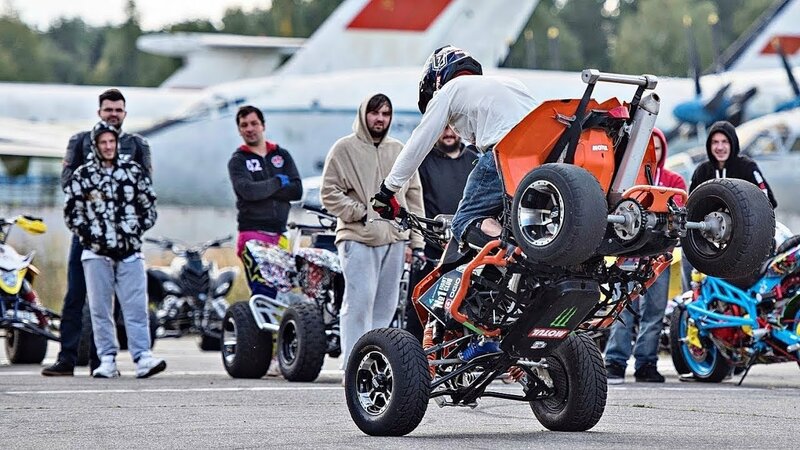 Quad Battle was held in Russia. Here are the best stunt from runs and training sessions without music and editing to see the pure trick. First place got Griha Taldikin (orange KTM quad), second was Valera Kulesha (blue-white Suzuki quad).